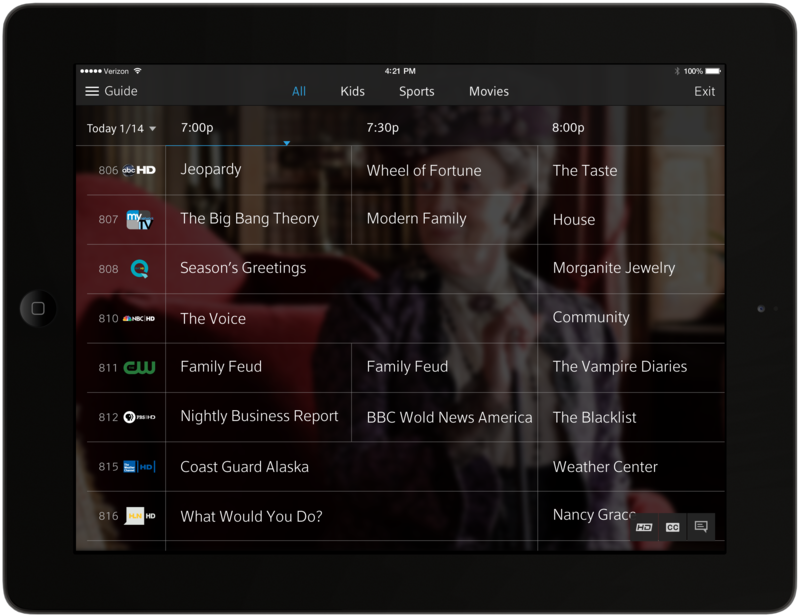 Comcast announced that it launched X1 DVR with cloud technology and live in-home streaming in the Chicago area today. 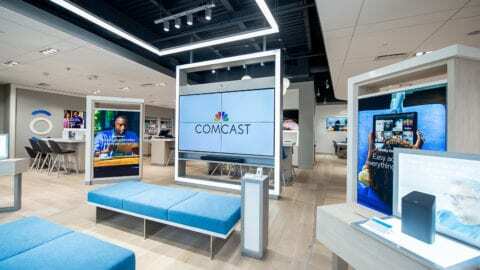 While in their homes, customers can watch their DVR recordings over Comcast’s managed IP network on their mobile devices and computers; “check-out” DVR recordings by downloading them directly to their mobile devices to take on-the-go; and access the X1 interface and live stream practically their entire TV channel lineup to IP-connected devices. 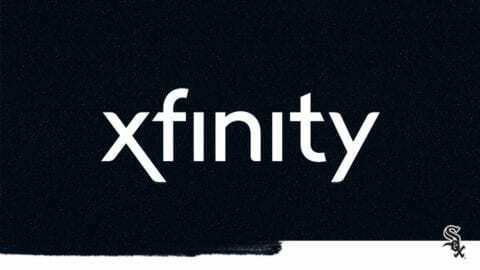 To deliver these new streaming and download features to Xfinity TV customers, Comcast has launched a new Xfinity TV app for iOS and Android tablets and smartphones and a dedicated portal for viewing on computers. 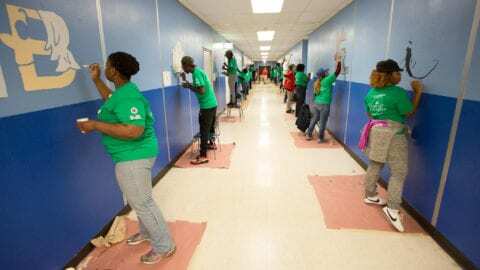 To live stream their TV lineups or download DVR recordings while on tablets or smartphones in their homes, customers can simply download the Xfinity TV app from the App Store, open the app and sign-in with their Xfinity TV credentials. Once signed-in, customers may begin browsing their full channel lineup in the “Guide” or scan available recordings for download in the “Saved” menu. On laptops and computers, customers can sign-in through the Xfinity TV site to access their X1 guides and DVR recordings. For more information, customer can visit the Xfinity support page on www.comcast.com.